The tradition continues as Youth Assisting Youth – The Peer Project make way to the classic rivalry game of the year for the Boatmen. 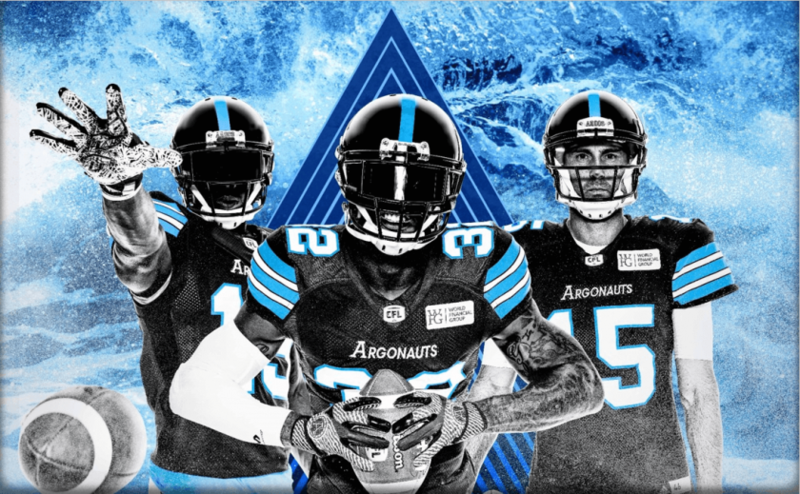 Join us for an afternoon of football as we cheer on Quarterback James Franklin in for the injured Quarterback Ricky Ray and the Toronto Argonauts when they play against Quarterback Jeremiah Masoli and the Hamilton Ticats on Sept 8th at the BMO Field. Please note we have very limited tickets and tickets will be distributed on a first come first serve basis.